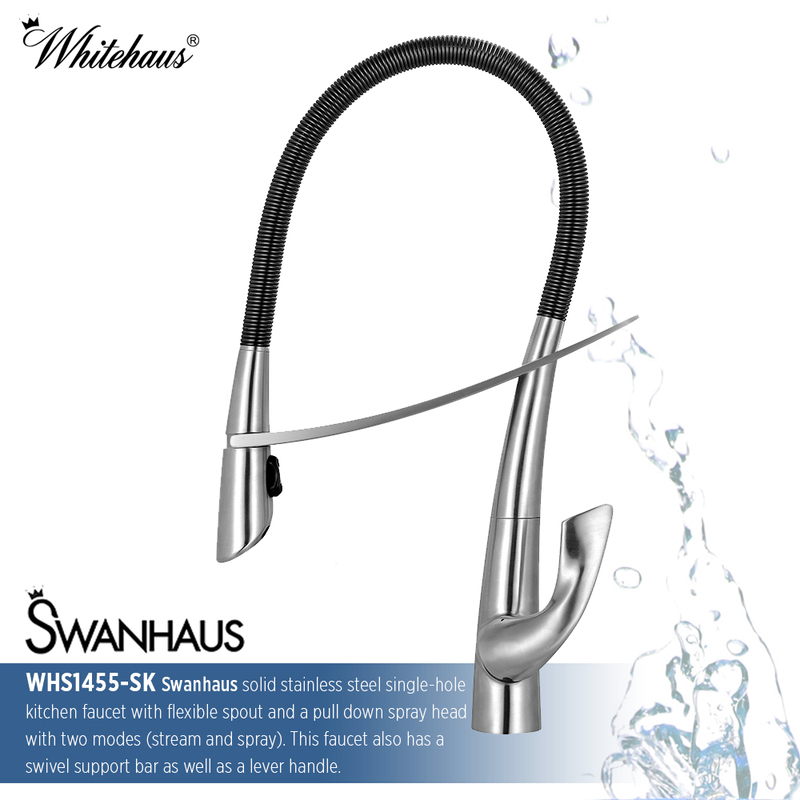 Whitehaus Collection®’s Swanhaus kitchen faucet involves an innovative and modern manufacturing process to ensure the performance is as reliable as its unmistakable swan-like beauty. Swanhaus solid stainless steel single-hole faucet (1.5gpm) with flexible spout and a pull down spray head with two modes (stream and spray). 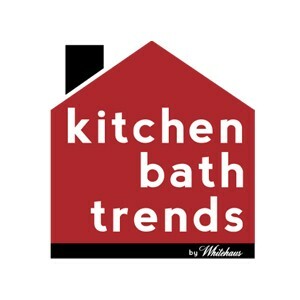 This modern faucet also has a swivel support bar as well as a lever handle. 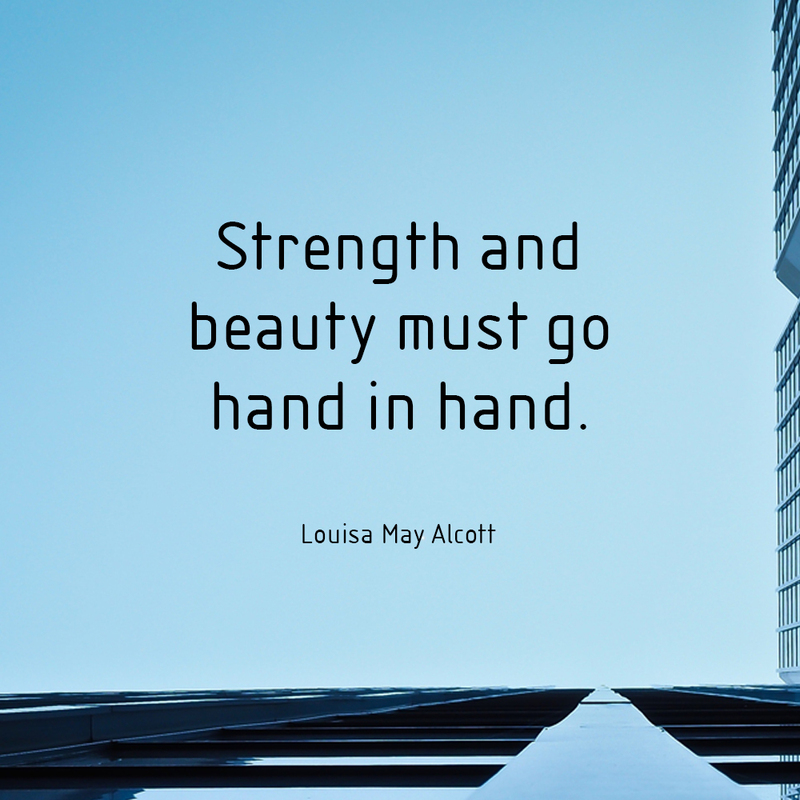 With clean lines and a pull-down spray head that comes free and locks into place with a quarter turn this faucet features two spray modes to gives you total flexibility. Made from solid stainless steel and built to last, The Swanhaus Faucet is 100% lead free, WaterSense compliant and an exquisite choice for any kitchen.